1,8Division of Pathology, 7Division of Veterinary Public Health, Indian Veterinary Research Institute, Izatnagar, Bareilly (U.P. 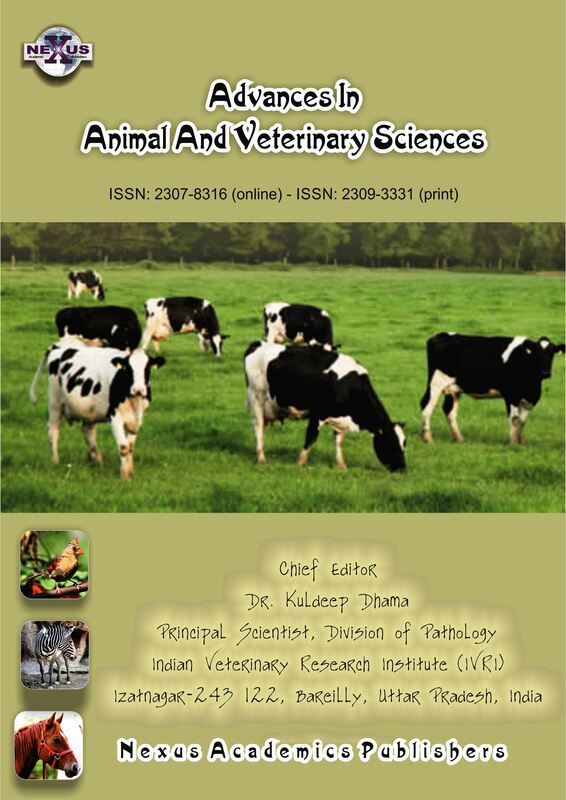 )– 243122; 2Animal Resources Development Department, Pandit Nehru Complex, Agartala, Tripura – 799006; 3Department of Veterinary Microbiology, Lala Lajpat Rai University of Veterinary and Animal Sciences, Hisar, Haryana- 125004; 4,5Department of Veterinary Microbiology and Immunology, Uttar Pradesh Pandit Deen Dayal Upadhayay Pashu Chikitsa Vigyan Vishwavidyalaya Evam Go-Anusandhan Sansthan (DUVASU), Mathura (U.P.) – 281001; 6Division of Animal Genetics and Breeding, Project Directorate on Cattle, Indian Council of Agricultural Research, Grass farm Road, Meerut, Uttar Pradesh-250001; 9Indian Institute of Public Health, Gandhinagar Sardhar Patel institute of Economic and Social Research, Drive-in Road, Ahmedabad, Gujarat; 10Institute of Science, Nirma University, Sarkej- Gandhinagar Highway, Ahmedabad 380009, Gujarat, India. Multidisciplinary efforts at global, national and local levels are required for creating One Health for the benefit of our planet, mankind and animals. A plethora of emerging global issues viz., international trade and travel, global warming, rapid population growth, ecotourism, food safety concerns, continuous increase in migration of people from rural to urban areas, and changes in traditional livestock rearing practices to meet the demand of higher animal protein production leading to increased risk of emergence and re-emergence of several zoonotic diseases, and all these factors affect human health. Wrong diagnosis and misdiagnosis causing thousands of deaths everyday worldwide have increased the agony and certainly, require one health approach globally. 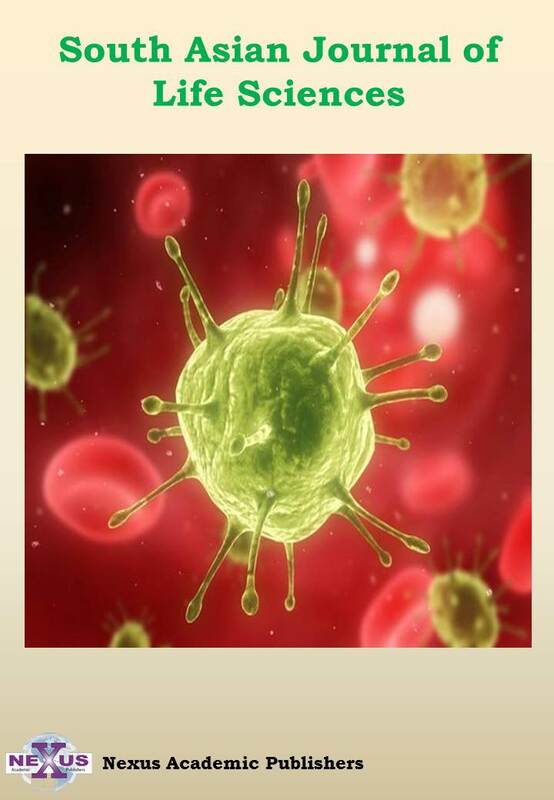 Increased antimicrobial resistance, extreme variability of RNA viruses, involvement of domestic and migratory birds and wildlife in disease transmission have made the scenario of the spread of zoonotic diseases more complicated than ever before. Moreover, cross-border diseases make the health concept more critical as they cause major economic shutdowns across the countries. 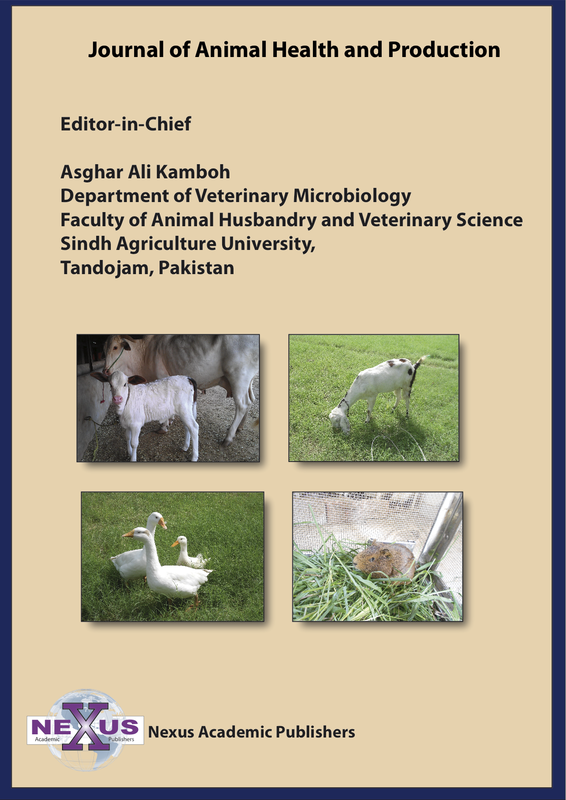 These issues have created an urge to control emerging and zoonotic diseases at global, national and regional level at a quicker pace than ever before. 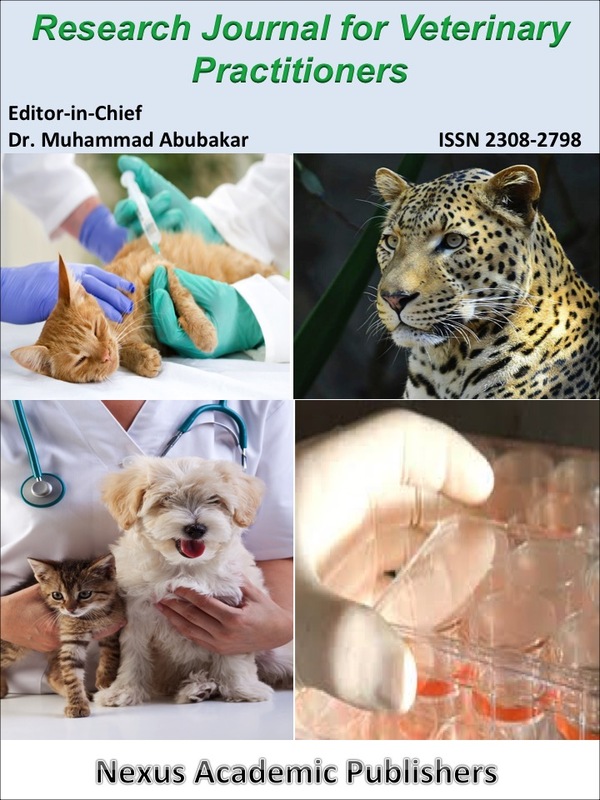 Joint venture via a collaborative approach from experts of various fields, laboratories and countries certainly seeks attention for One Health to maintain the global integrity. 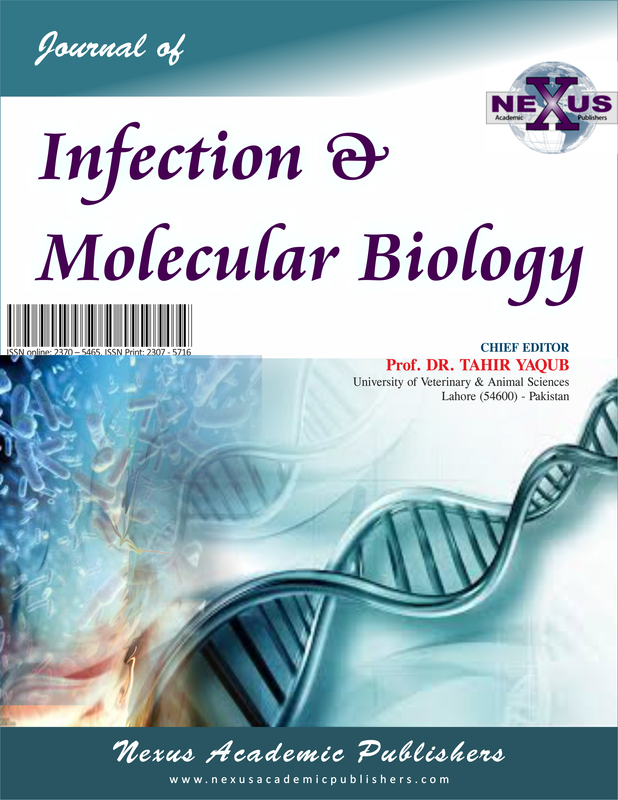 Regional and local networking systems of various international organizations should make use of the highly sensitive and specific methods, both molecular and serological, including cost effective and pen-side diagnostic methods, to detect pathogens at the earliest. 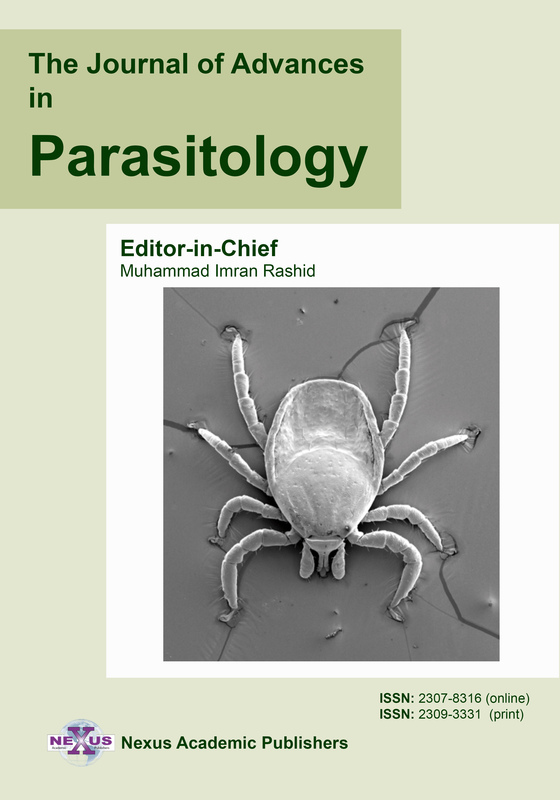 Dearth of antiviral drugs, increased antimicrobial resistance among zoonotic organisms, and inadequate compensation during adoption of stamping out policies have created crisis with respect to disease control and preventive measures. This requires heightened biosecurity measures, disease surveillance and monitoring activities, in addition to judicious vaccination. In this regard, developmental vaccinology, generating a variety of new generation vaccines, and advanced delivery systems require special mention. 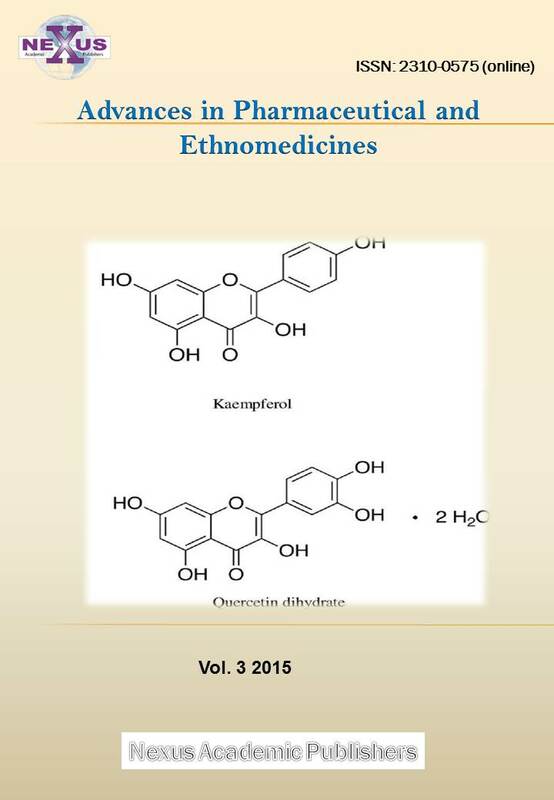 This review deals with all these aspects, which will be beneficial to create One World, One Health concept.